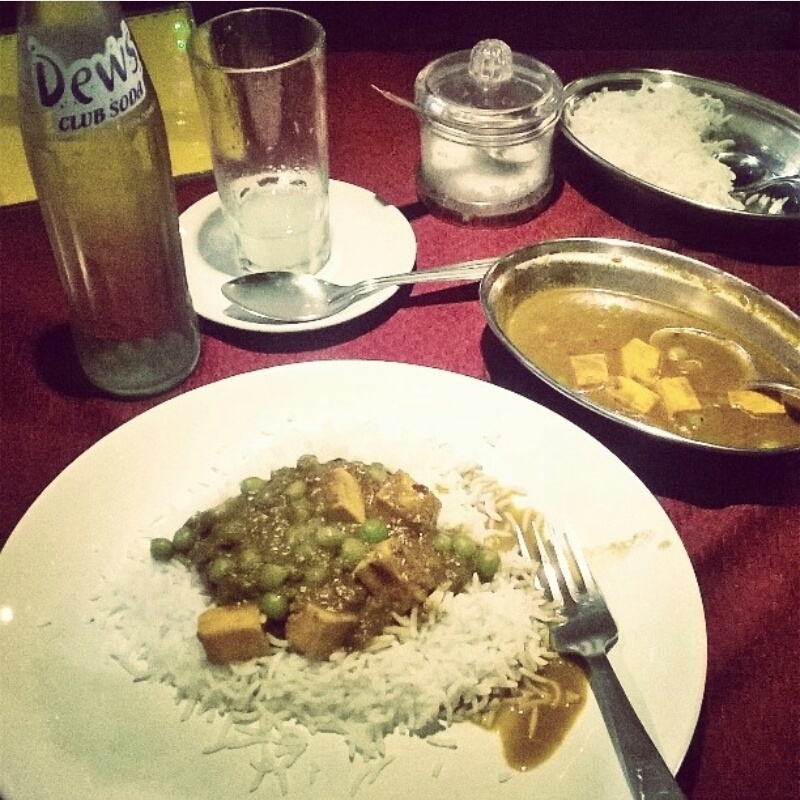 Christmas curry – matar paneer and sweet lime soda. Delicious. 10 Mar	Published at 800 × 800 in Christmas in Kochi. Bookmark the permalink. Follow any comments here with the RSS feed for this post.